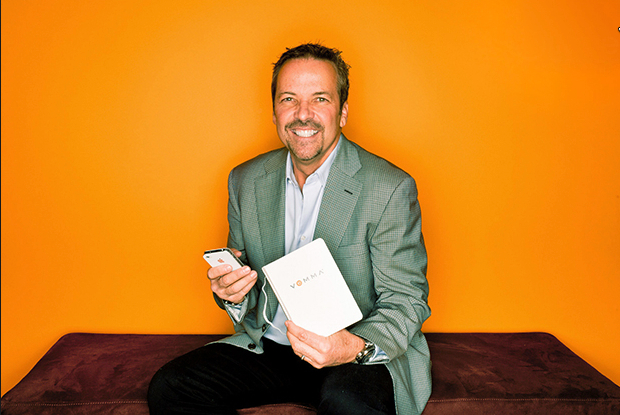 Vemma was founded in 2004 by Benson K. Boreyko. 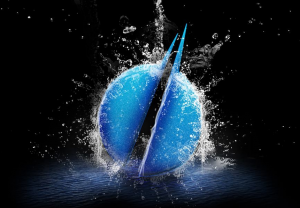 Their main product line includes nutritional and energy drinks. 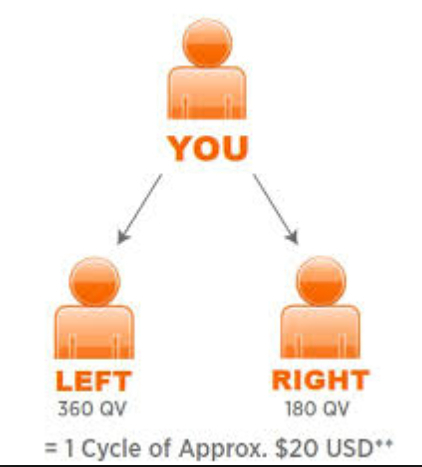 Vemma also offers several earning opportunities for its affiliate members and marketers. We will be discussing their compensation plan later in this post. There is no doubt about the leadership and management qualities of Benson K. Boreyko. This guy is the founder and Chief Executive Officer (CEO) of Vemma. More importantly, BK Boreyko has over 20+ years of experience in the health and wellness industry. And I’m greatly impressed by how he has leveraged his knowledge and wealth of experience in building his company. 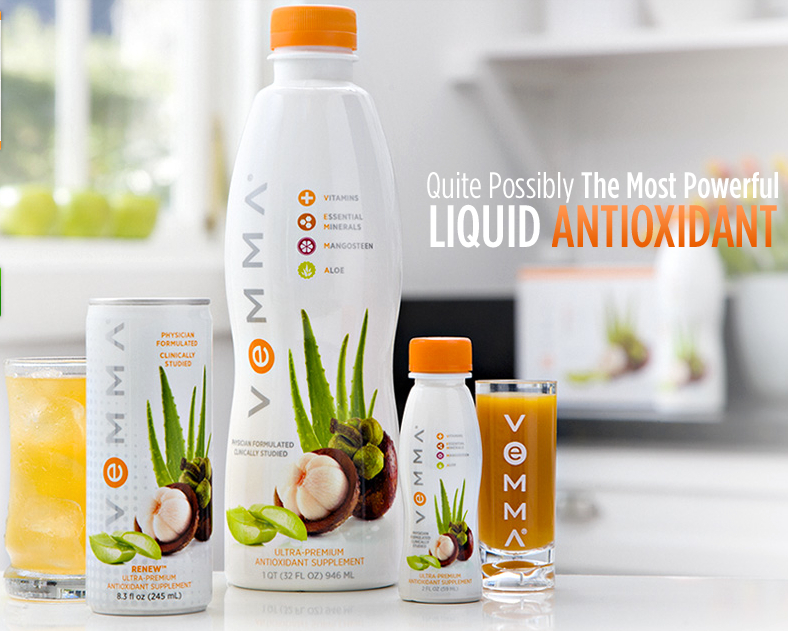 Vemma basically deals with nutritional beverages, energy drinks and other weight-management products. On paper, they have some really good products with a lot of nutritional value on offer. And they also offer a 30-day money-back guarantee on their products – which all sounds good. But as a network marketer, you are kind of limited by their auto-ship program. We discuss it more in the following segment. He talks real fast but I feel this is a pretty good approach if you’re gonna take this on. Unfortunately, Vemma’s compensation plan isn’t only confusing and complex, it doesn’t send out the positive vibes either. I’m always up for a good business, but most marketers fail to make any good money out of Vemma. Why? The reason is that in order to be active at Vemma, and to keep earning a residual income from the plan, you have to reorder the $160 a month 2 pack. That’s a pretty high (and nasty, to be honest) maintenance cost to keep up with – especially if you are just starting out. And it is very much possible that you don’t make any money in the first few months. Only a handful of people actually make any profits with Vemma’s compensation plan. You can read their complete compensation plan by clicking here. And then there is another problem with Vemma that a lot of knowledgeable network marketers are concerned with … and rightly so. Let’s hear it. The problem is that “recruitment” has become the primary source of income for a lot of Vemma’s marketers. This has raised some serious questions about Vemma’s long-term future and sustainability. 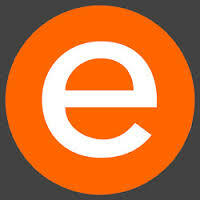 It is estimated that more than 70% of Vemma’s marketers are not being able to cover their monthly costs. So only “selling” the products is no longer an option for them. They have to constantly recruit other marketers into the program, or they risk failing in a pretty destructible setup. Vemma has been around for 10 years, and it is a well-reputed organization with a great line of products to offer. But for a network marketer, their compensation plan is pretty hard to handle. When you start a marketing campaign, you expect to start earning right away. But their auto-ship limitation and qualification status suggest that most of the marketers won’t be earning any money in the first few months. Most of the time, a breakeven can be very hard and difficult to achieve. On the other hand, how about a compensation plan that pays you weekly, without any auto-ship or recruitment limitation? Yes, my friend, it’s possible. And it’s happening! Check out how hundreds of people are earning thousands of dollars with Argent Global Network. Click here for more details and sign-up. Their branding is insane. I feel they are pretty cutting edge as far as keeping a fresh clean look. Constantly tweaking and improving. Website is right there with their branding. They have definitely constantly put money into their site and brand members sites. Their products are great. They are coming out with new product pretty often and it is always top quality. Althought the price can be an obstical for many new reps. They did just come out with a new product called remix that is about half the price of the original verve. That puts them more in the price range as your red bull’s and monsters. Of course a healthier version of those. As much as I enjoy their product, the opportunity is still a tough one to swallow. With the autoships and the binary comp plan starting out in this business is gonna be tough. Not that it can’t be done. But if you’re a beginning marketer and are driven by making money, be careful with this one. You will need a large team to even get your monthly autoship paid for. But if you’re product driven, these are some of the best products in the market.